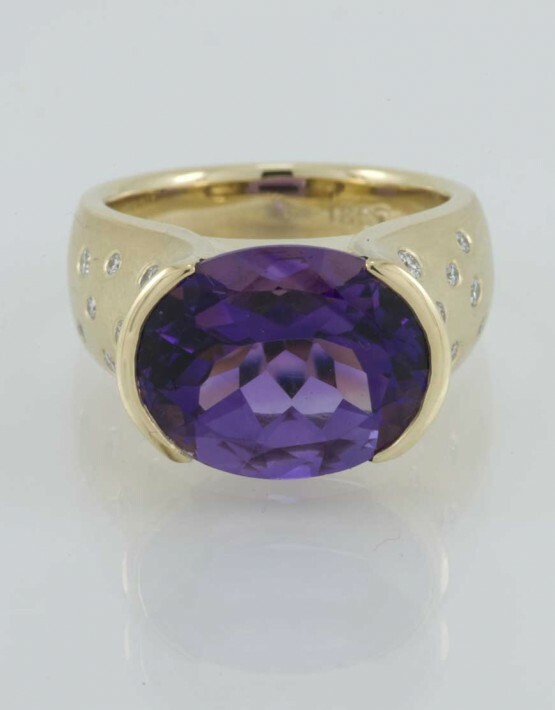 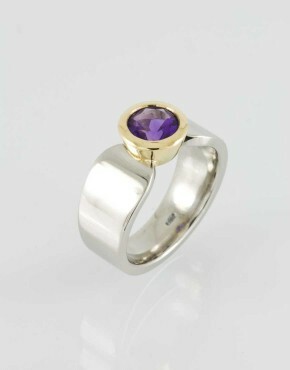 A sumptuously sculpted dress ring in 18ct yellow gold set with a beautiful faceted oval amethyst. 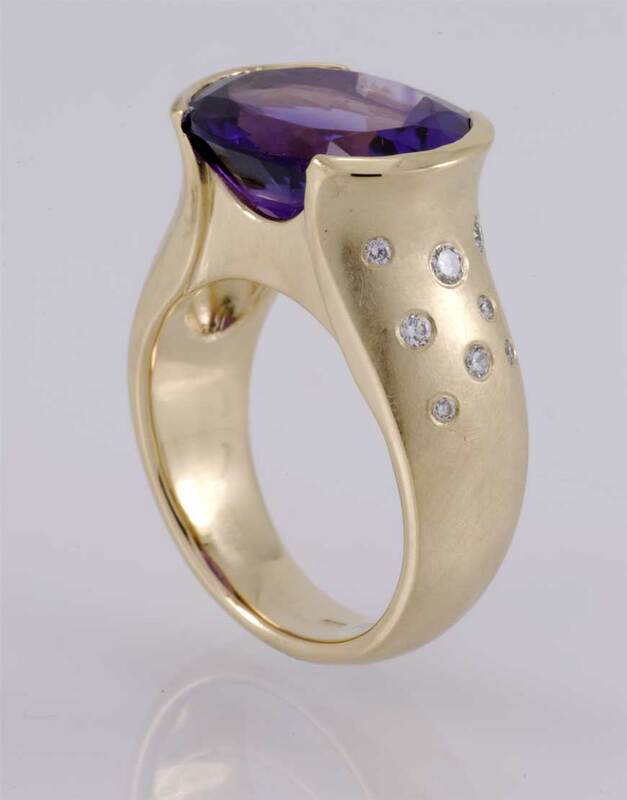 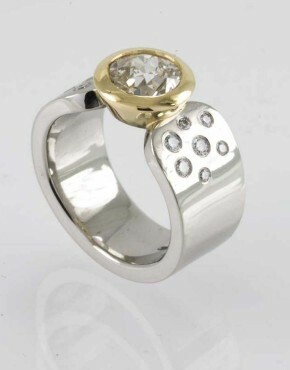 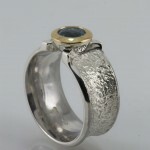 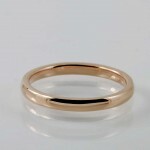 A sumptuously sculpted dress ring in 18ct yellow gold set with a beautiful oval faceted amethyst. 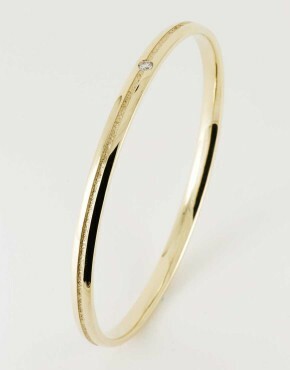 Each shoulder is sprinkled with eight finest quality diamonds.